The annual Consumer Electronics Show is here, and Samsung’s press conference is one of the most anticipated presentations in the event. But don’t wait on any mobile news here, Samsung usually does that towards the end of the year. But the South Korean giant, which is the world’s biggest TV and phone maker, will show off its latest home entertainment products and appliances during its press conference. 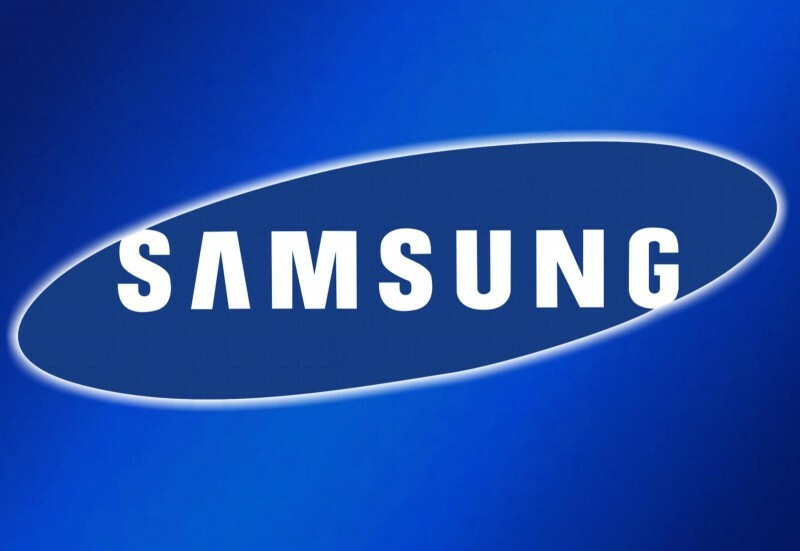 Samsung’s presentation starts at 2 p.m. PT on Monday, from inside the Mandalay Bay hotel on the Las Vegas Strip. CES is one of the most important shows for Samsung, where company reveals most of its Television and appliance lineups. Although show does show its mobile side, though past shows have included tablet announcements. For Samsung, CES is all about the electronics side of the business.